Molly Tigre set out from Brooklyn to answer one tough question: What if the 70s vibes of the cult Ethiopiques series collided with Saharan desert rock and West African blues, but with no guitar to lead the melodic way? Molly Tigre’s answer is audible in the quintet’s studio debut Molly Tigre (Very Special Recordings; digital and cassette release date: May 14, 2018). The sound is dark and slinky and mysteriously funky, brazenly open to the peculiar global sonic influences that wash over musicians on the streets of the outer boroughs. The premise sounds like some quirky and academic composition challenge, but the mashup has led to some seriously good music, tracks that explore and question without losing sight of the groove. Running with that open space left where guitars might be, with that room to stretch out and improvise, means combining untold numbers of influences, the kind of thing New York musicians absorb just from walking down the block, past the bodega, the stoop or car stereo speakers, the singing neighbor, the subway violinist. 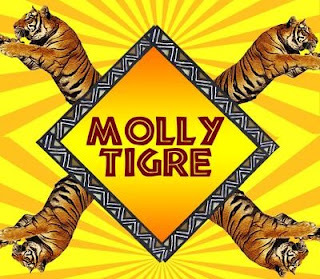 Molly Tigre marries the rhythms and melodies of African music– especially the entrancing styles from Ethiopia and Mali- with a uniquely progressive and exploratory jazz sound. 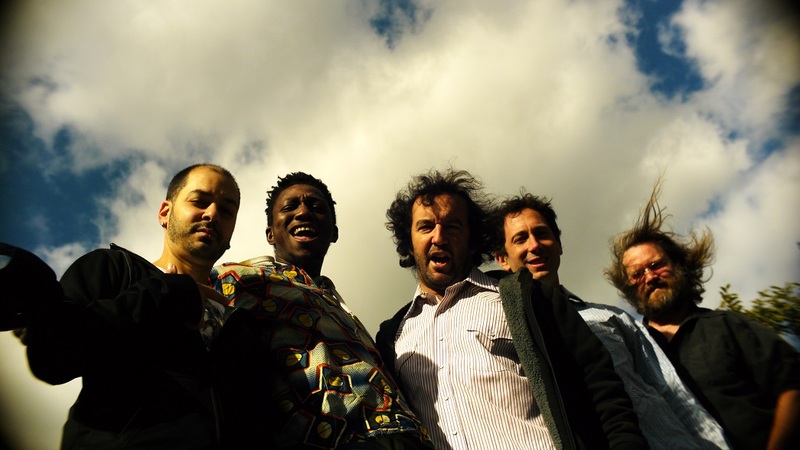 Featuring the compositions of saxophonist Mitch Marcus (Donovan, Dave Dreiwitz) and bassist Ezra Gale (Super Hi-Fi, Aphrodesia), the band also features saxophonist Chris Hiatt (Japonize Elephants), drummer Joe Abba (Dave Douglas, The Ramones, Donny McCaslin) and percussionist Ibrahima Kolipe Camara (National Dance Company of Guinea, Kakande). The New York City based-quintet has been stewing since 2015, but their wide-ranging sound hasn't been captured on tape until now. Their debut album, recorded at Nine Lives Studio in Jersey City and at The Creamery in Brooklyn, features eight ear-popping tracks that range from the imaginary Bollywood-meets-West Africa mash-up "Hello Bolly" to the searing funk of "Lebanese Blond" to the outer space jazz of "Y Knot" to the winking homage to classic 70's Ethiopian groove, "Ethiofreaks," which even comes complete with guest vibraphone (from Tommy Mattioli) and Farfisa organ. 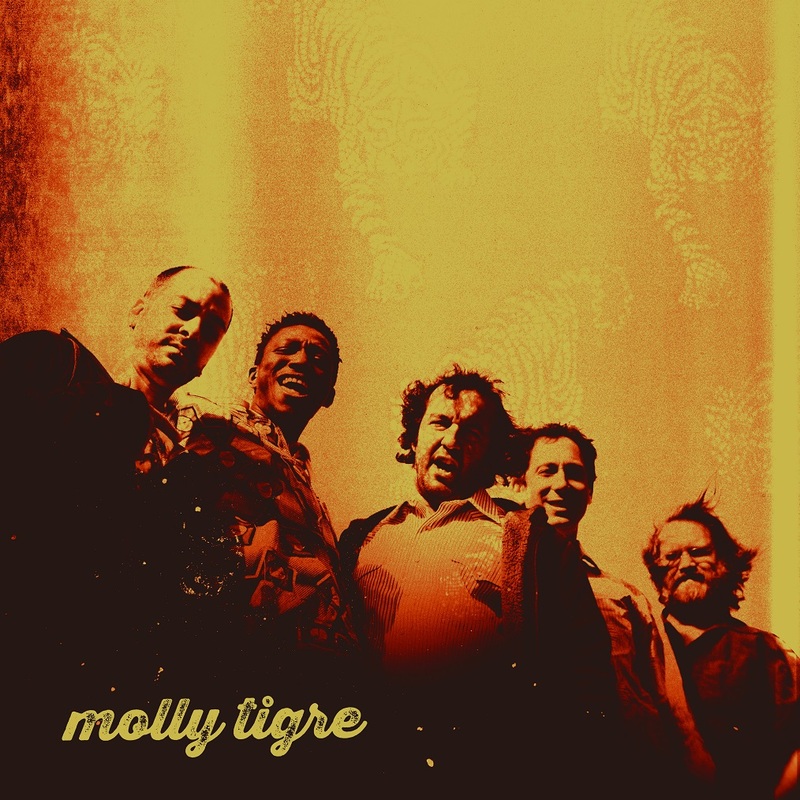 Memorably described as “Ethiopian funk drinks a progressive jazz cocktail at Miles Davis’ 1970’s loft party,” Molly Tigre’s polyrhythmic stew is music for the body and mind.